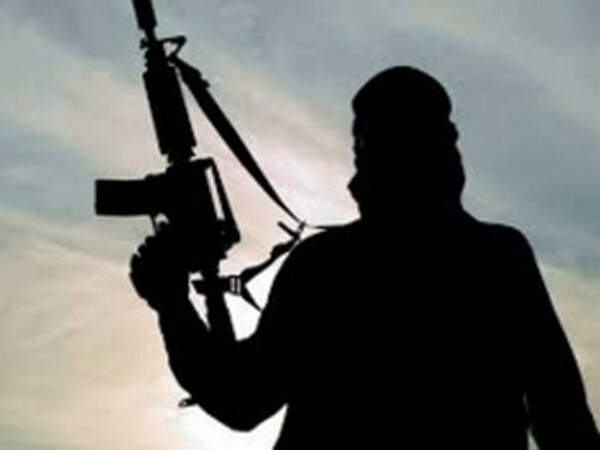 Shopian (Jammu and Kashmir) [India], Apr 13 (ANI): Security forces on Saturday gunned down two terrorists belonging to proscribed terror outfit Jaish-e-Mohammed (JeM) in an encounter, police said. Shopian (Jammu and Kashmir) [India], Apr 13 (ANI): Two terrorists were gunned down on Saturday in an encounter which broke out with security personnel. Shopian (Jammu and Kashmir) [India], Apr 13 (ANI): An encounter broke out between terrorists and security forces here on Saturday. 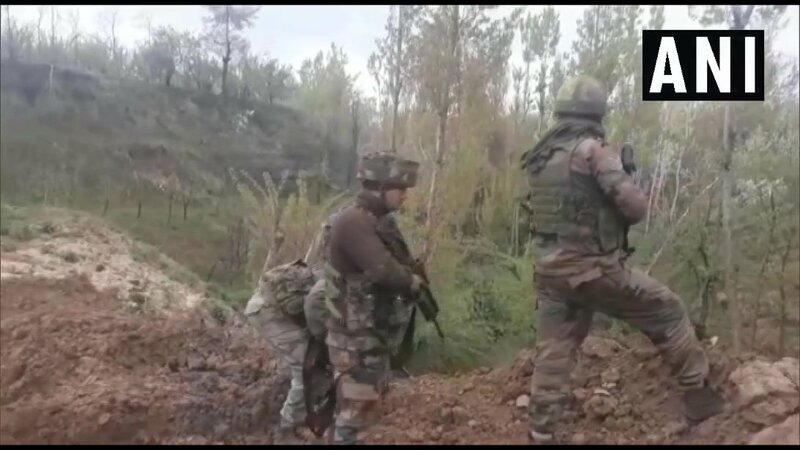 Shopian (Jammu and Kashmir) [India], Apr 6 (ANI): Two terrorists were killed in an encounter with security forces on Saturday in Imam Sahib area of Jammu and Kashmir's Shopian district. 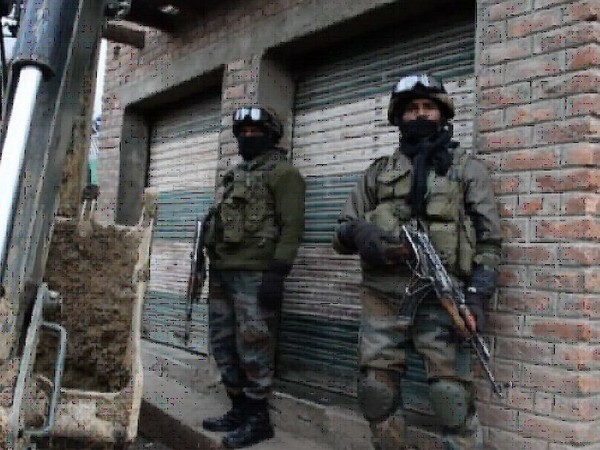 Shopian (Jammu and Kashmir) [India], Mar 28 (ANI): The three terrorists who were neutralised today during an encounter here have been identified as Hizb-ul-Mujahideen and Lashkar-e-Taiba affiliates, Jammu and Kashmir Police said. Shopian (Jammu and Kashmir) [India], Mar 28 (ANI): Three terrorists were eliminated in the encounter that broke out between terrorists and security forces in Keller area earlier today, officials said. Shopian (Jammu and Kashmir) [India], Mar 28 (ANI): An encounter broke out between terrorists and security forces in Keller area of Shopian district in Jammu and Kashmir in the wee hours of Thursday, officials said. Shopian (Jammu and Kashmir) [India], Mar 27 (ANI): A 24-year old man was killed by terrorists in Jammu and Kashmir's Shopian, police here said on Wednesday. 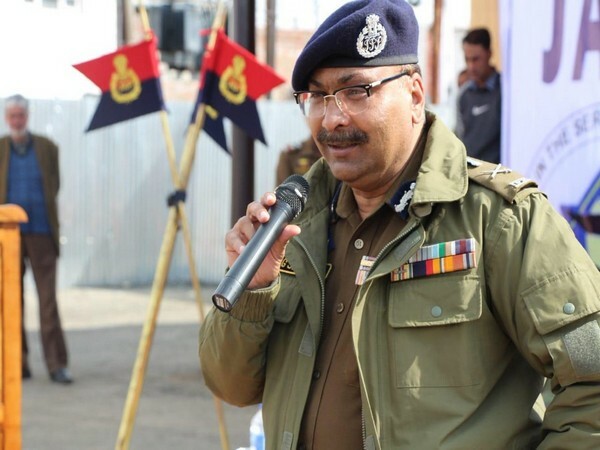 Jammu (Jammu and Kashmir) [India], March 26 (ANI) : Director General of Police (DGP) Dilbag Singh on Tuesday visited Anantnag and Shopian districts to review security preparedness for the upcoming parliamentary elections. Shopian (Jammu and Kashmir), [India], Mar 22 (ANI): Security forces on Friday gunned down two terrorists, believed to be behind the killing of a woman Special Police Officer (SPO) six days back. 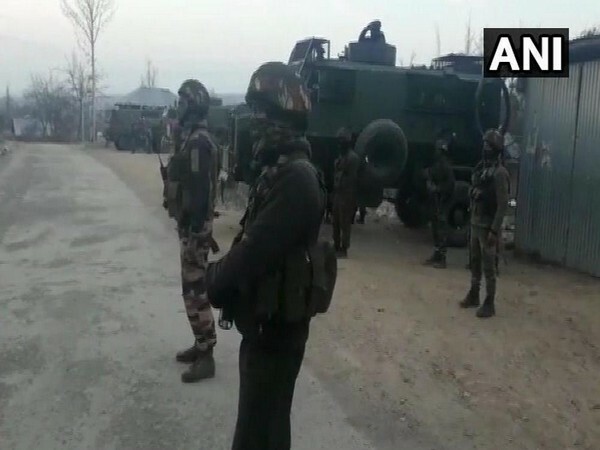 Shopian (Jammu and Kashmir) [India], March 22 (ANI): One terrorist was killed on Friday in an encounter with security forces at Imam Sahib area in Shopian district of Jammu and Kashmir. 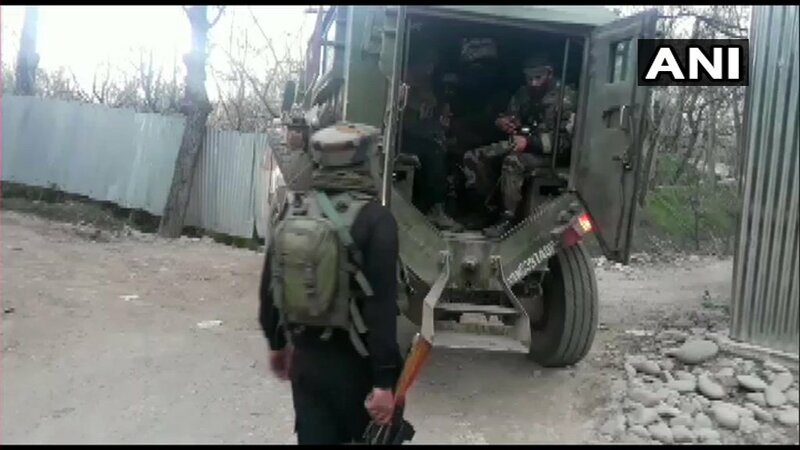 Shopian (Jammu and Kashmir) [India], March 22 (ANI): An encounter broke out between security forces and terrorists at Imam Sahib area in Shopian district of Jammu and Kashmir on Friday morning.